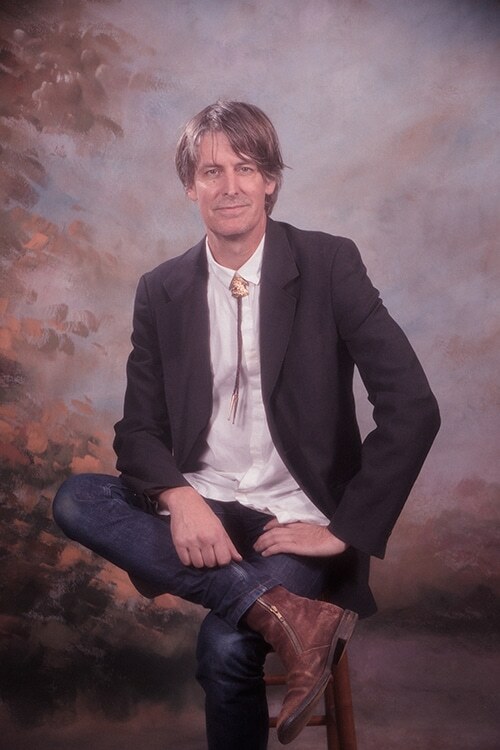 Stephen Malkmus’ first electronic album Groove Denied will be released March 15 via Matador Records. This unique project marks the artist’s first solo record without his backing band the Jicks. Malkmus has shared a glimpse into his new endeavor with the single “Viktor Borgia.” “Yes, I was thinking things like Pete Shelley’s ‘Homosapien’, the Human League, and DIY synth music circa 1982,” he says of the tune. Watch the video and view upcoming tour dates below.